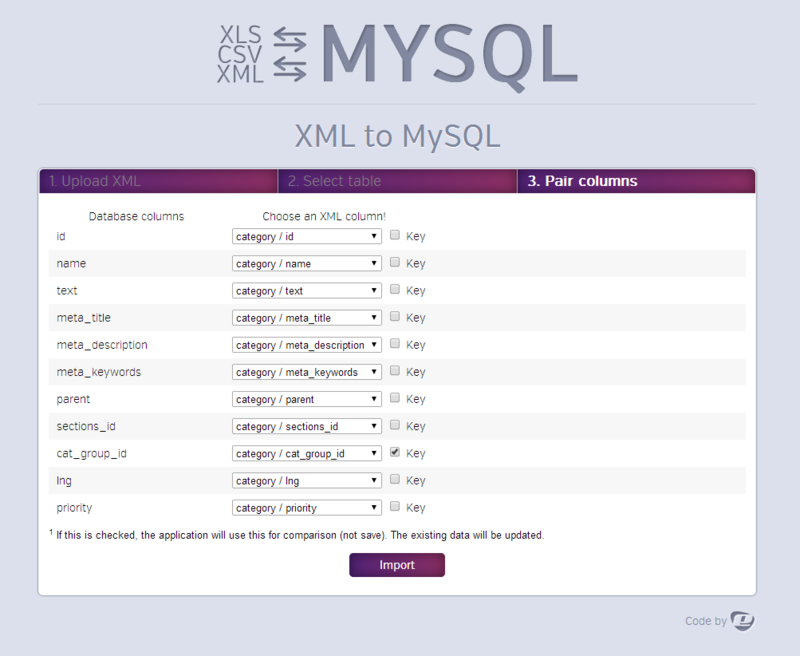 This application makes your work easy and effortless when it comes to data import/export to/from MySQL database. 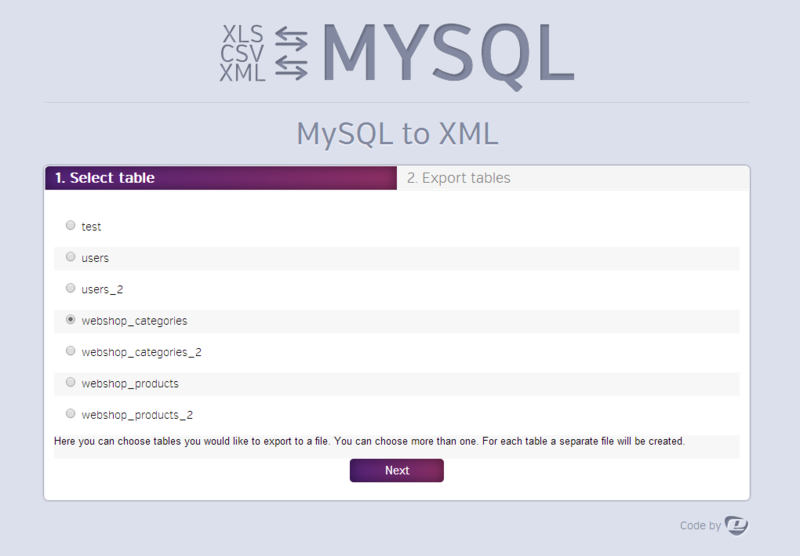 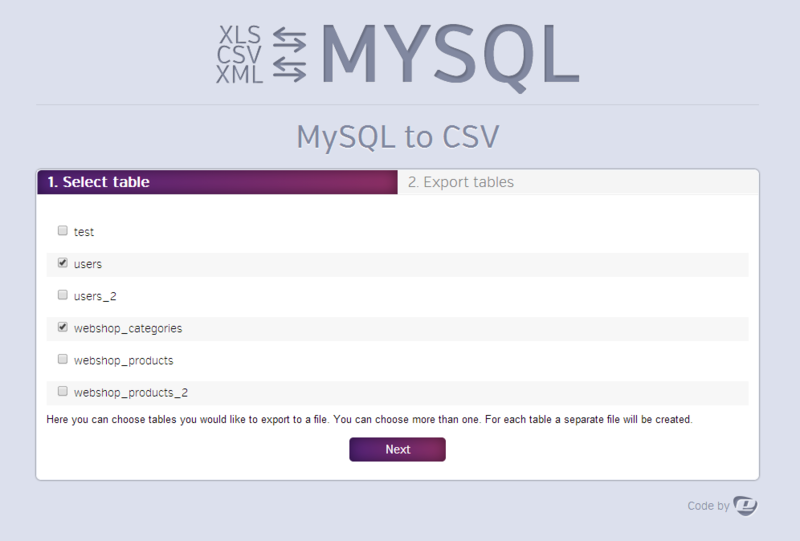 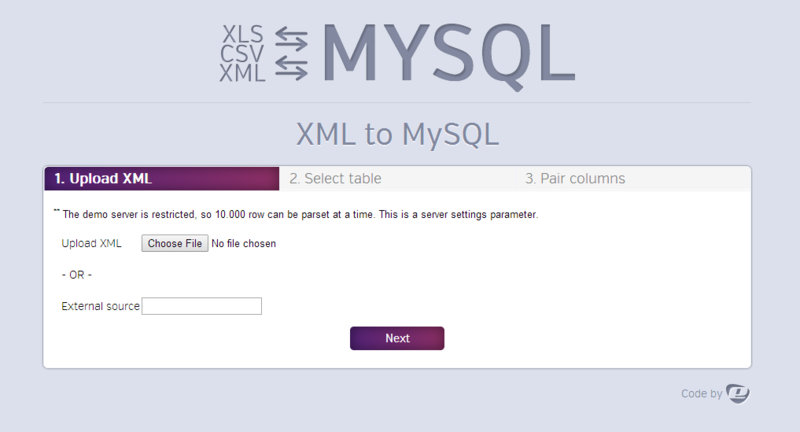 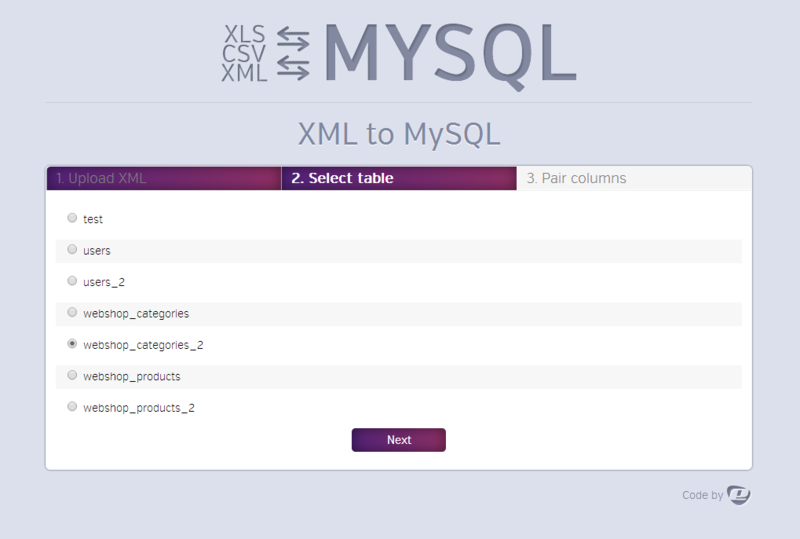 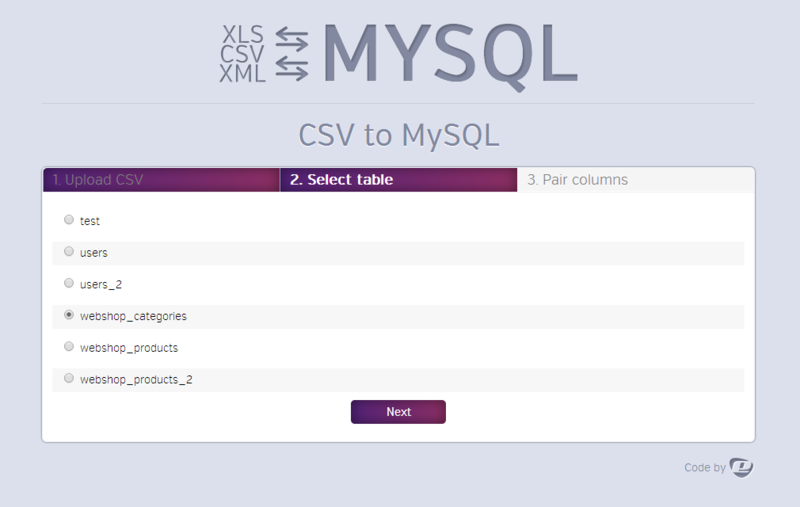 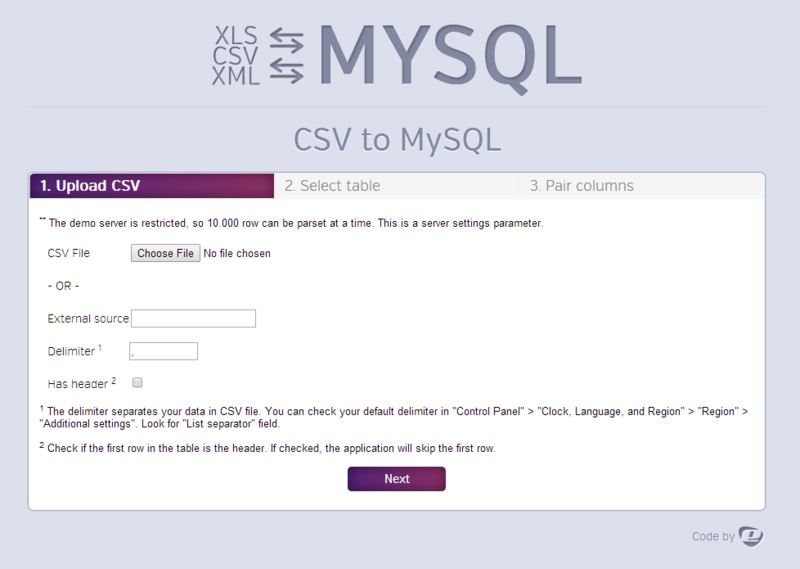 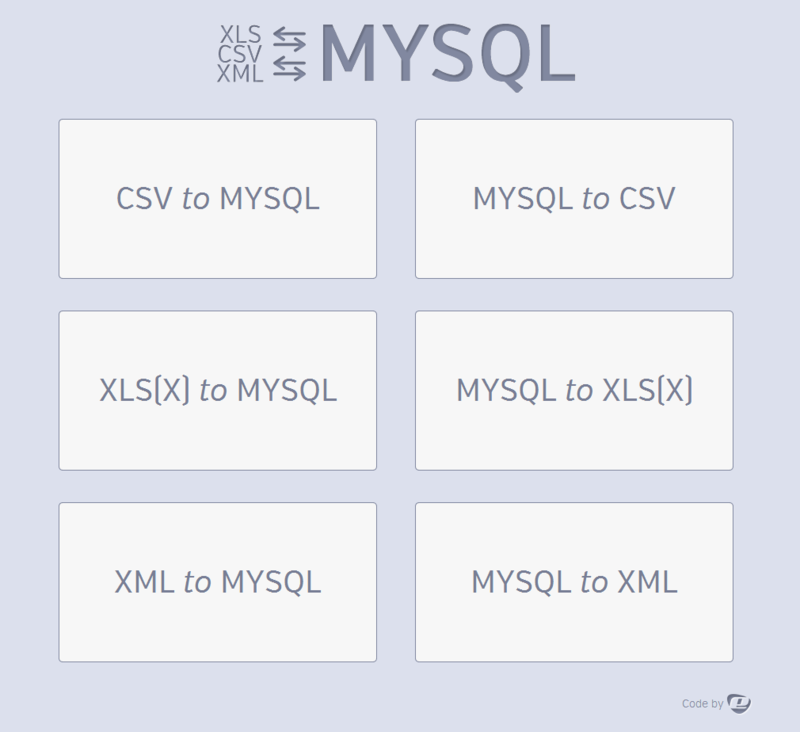 Feed CSV or XLS (Excel) files to your MySQL database within seconds. 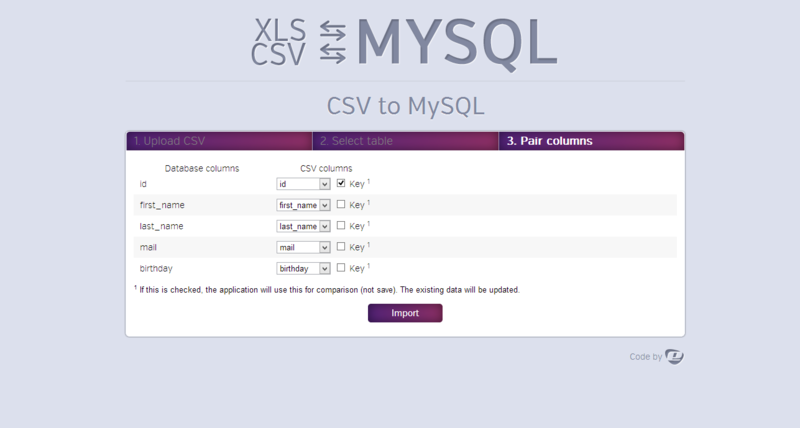 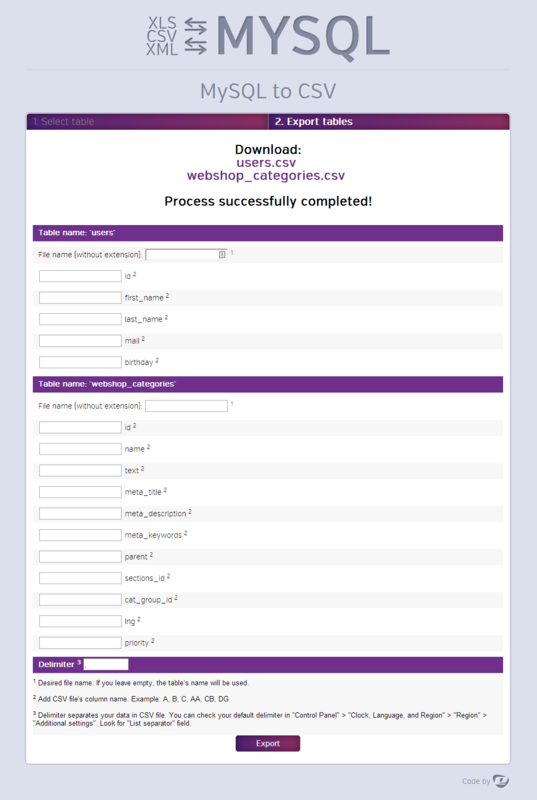 Tailor the process to your needs: - define the delimiter when uploading CSV and XLS files - no change necessary if your CSV and XLS file has header - choose your own delimiter when generating CSV files - easy configuration: database parameters and timezone easily defined in config.php The default language of this application is English. 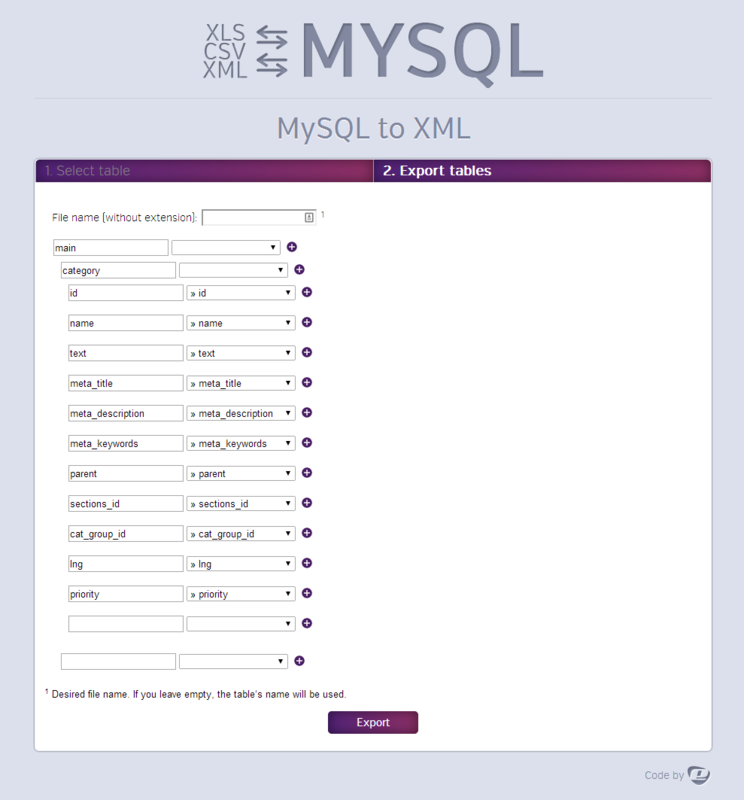 Language localisation can be easily done with changing the texts and labels collected in en.php.